Samsung announced the Galaxy Xcover 2, a phone for people who are enjoying outdoor lifestyles and seeking a rugged smartphone with advanced features. 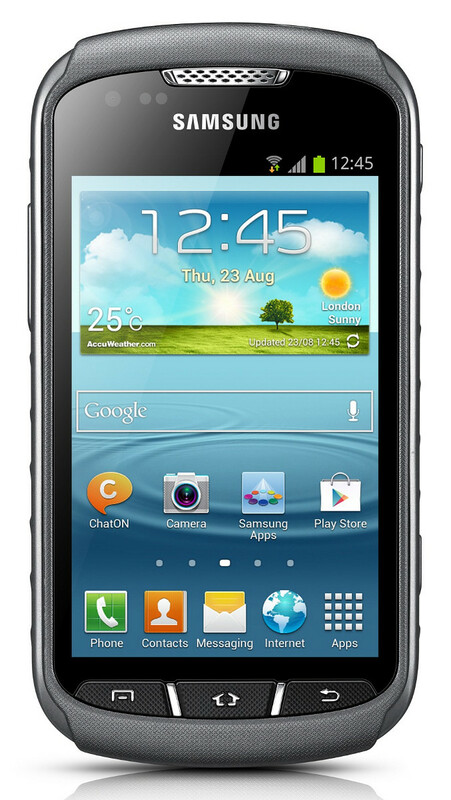 The Galaxy Xcover 2 (aka GT-S7710) is powered by a 1GHz dual core processor for seamless multitasking, faster webpage loading and smooth user interface transitions. This handset runs Android 4.1 Jelly Bean and features an enhanced user interface featuring a new, easier-to-use notification panel. Users can now experience the performance of a Samsung Galaxy smartphone with the robust Xcover 2 shell.